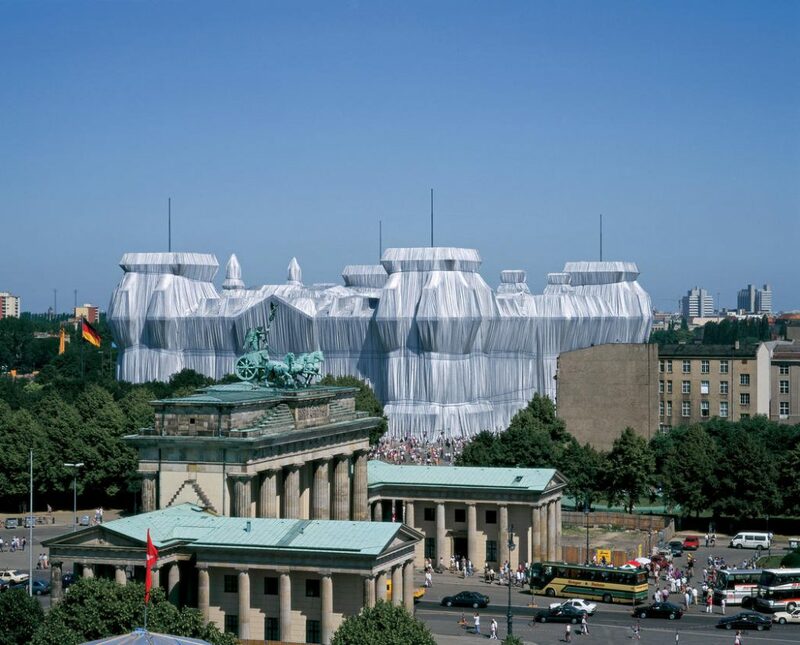 Was reading an article online that referenced this art installation Wrapped Reichstag, by Christo and Jeanne-Claude from 1995. I’d never heard of it so searched it up. 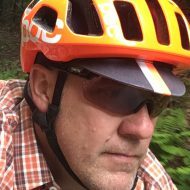 I find the studies and models leading up to the installation fascinating. It’s impressive how in the final installation, the fabric actually accentuates the architectural features of the building and the contrast of the wrapped structure with the area and other structures around it is sublime. The planning and design of the fabric panels and rope layout to achieve the desired contours and texture is so well executed and is so much more interesting when I saw the studies and pictures vs. the image that popped into my head when I imagined a ‘building wrapped in fabric’.